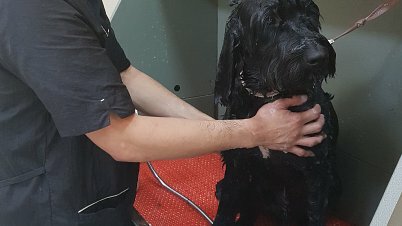 Tired of wrestling with your pet to get in a good scrub? 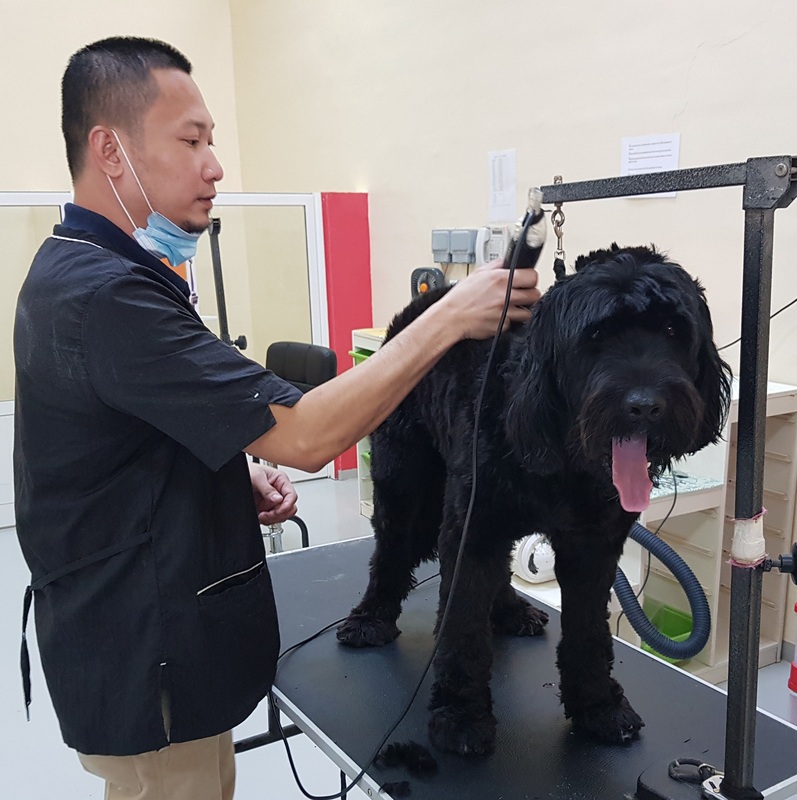 Woof Pet Services has a team of talented groomers who are able to offer grooming services from basic bathing to breed standard cuts in our low-stress grooming area.  Our experienced groomers will help suggest the best do for your pet’s lifestyle, as well as a look you will love! Shampoo, condition, haircut, blow dry and brush. 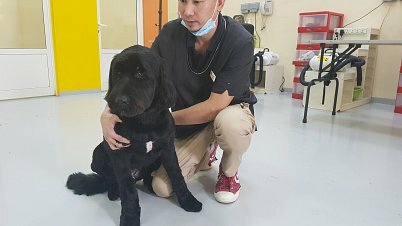 Nail trimming and ear cleaning/plucking and glands are included. 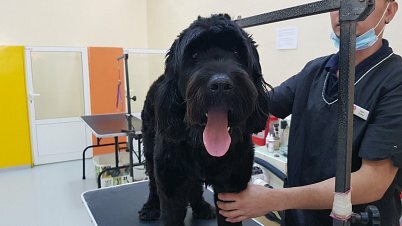 Includes nail trimming, ear cleaning/plucking and teeth cleaning. 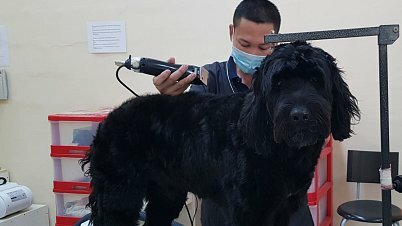 Anti-shedding package using the FURminator® range. Bathing, brushing, nail clipping, ear cleaning and a tidy of the sanitary area. Bathing of the paws and legs, shaving the pads and nail clipping.